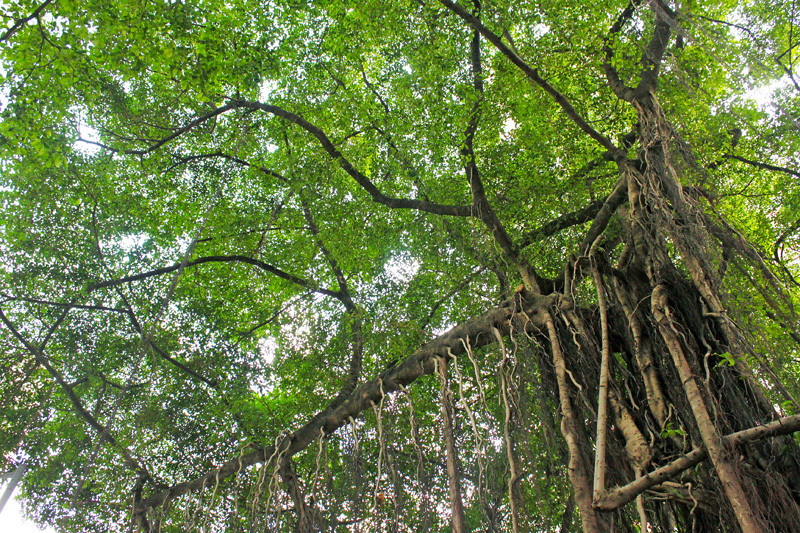 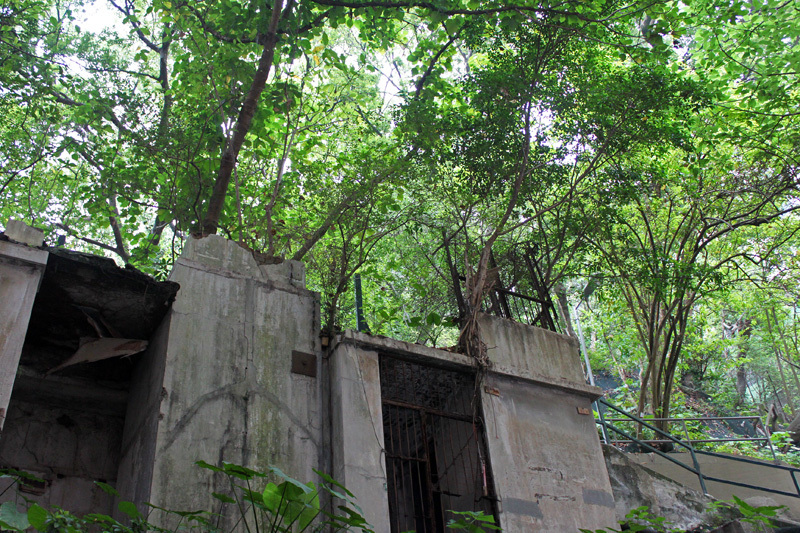 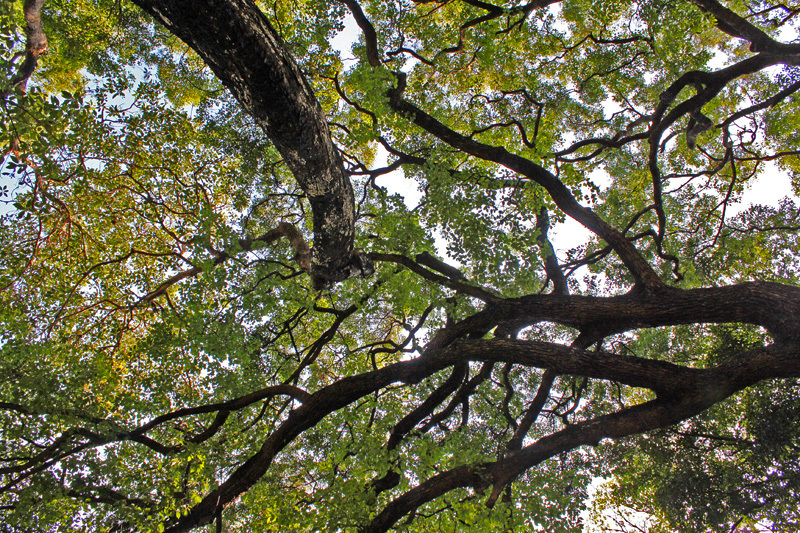 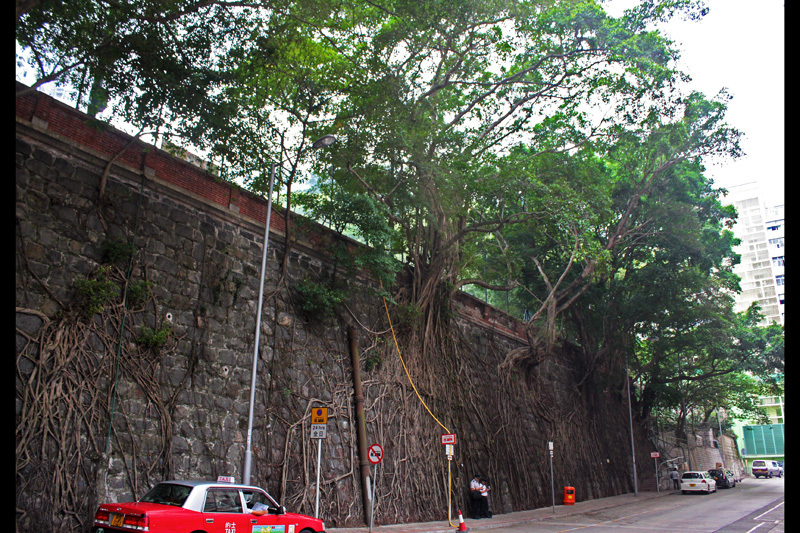 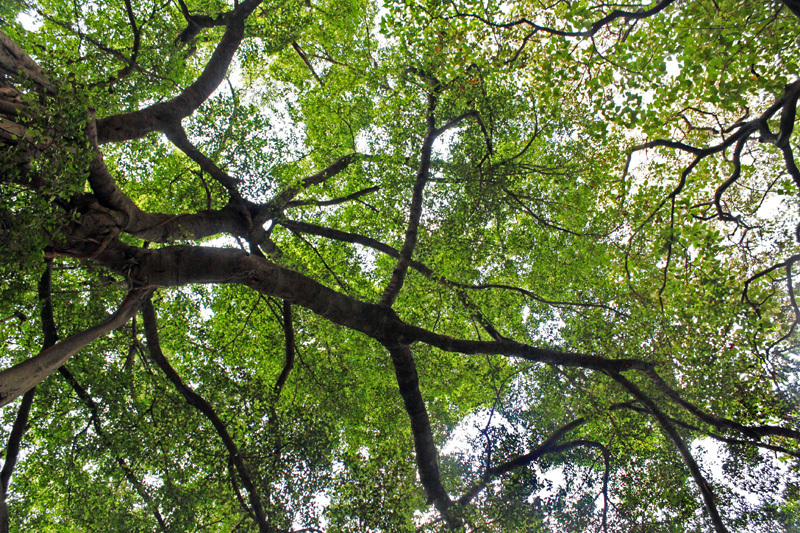 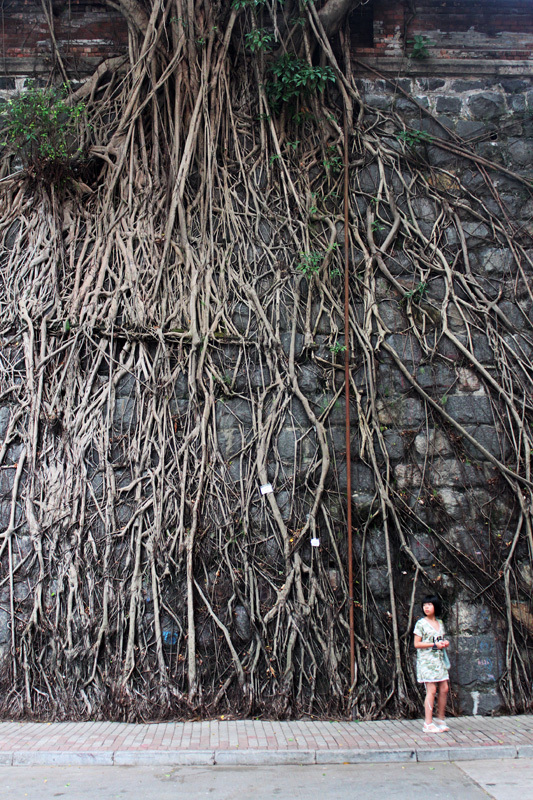 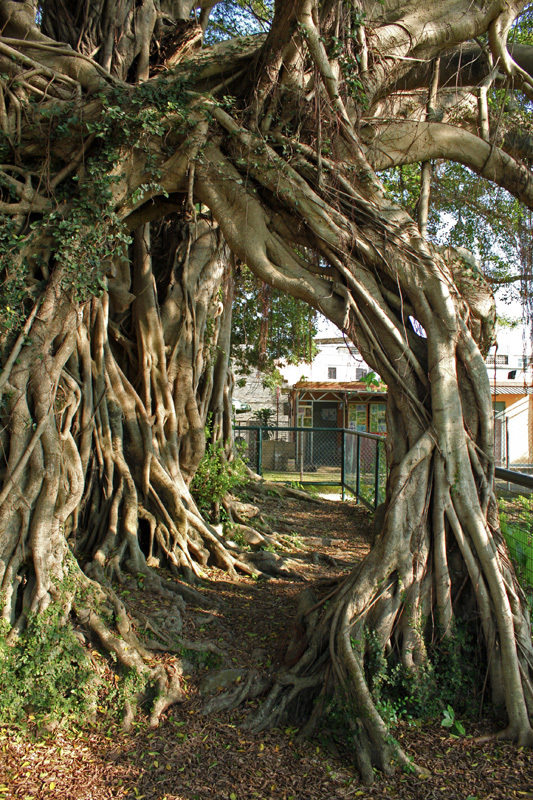 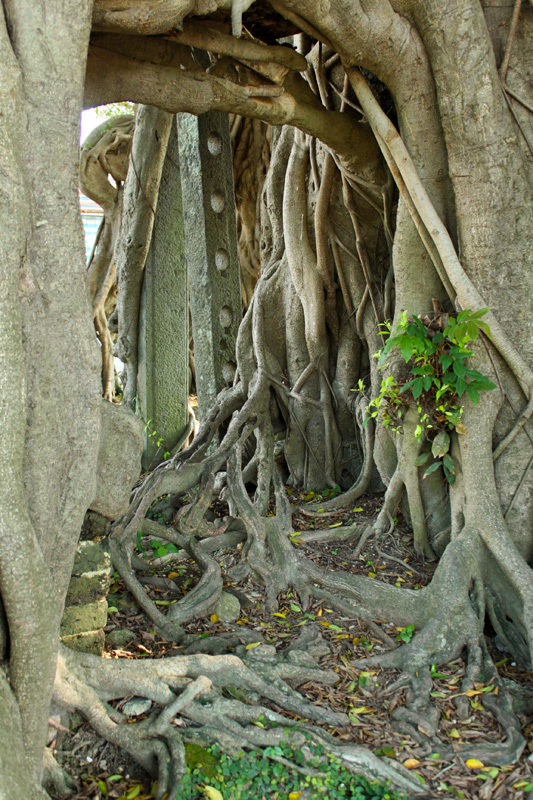 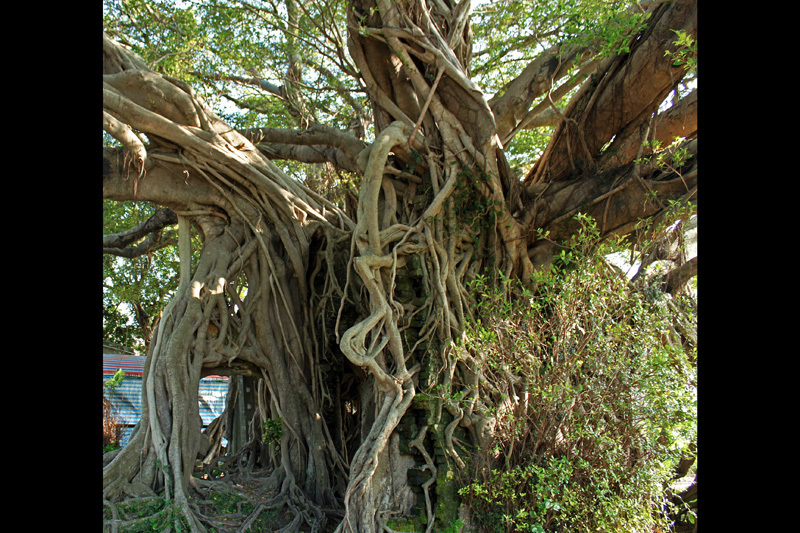 Due to poor management and city planning, gigantic trees are not easily found in this urban jungle – Hong Kong. 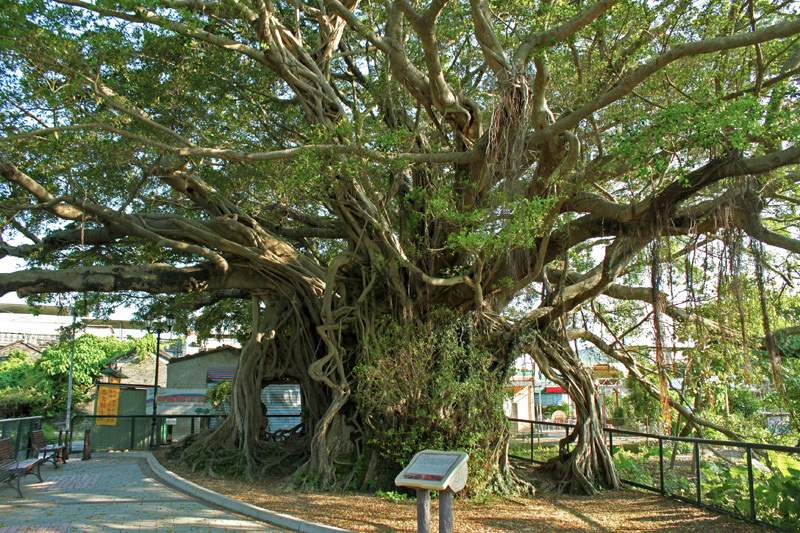 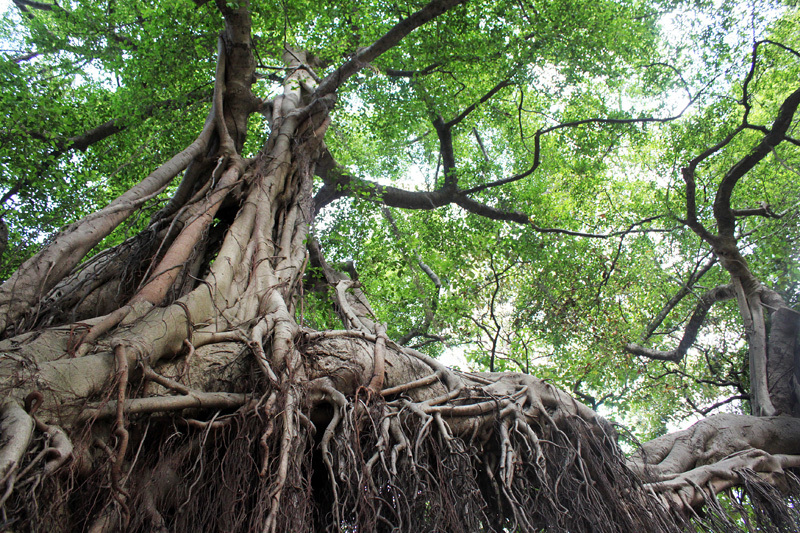 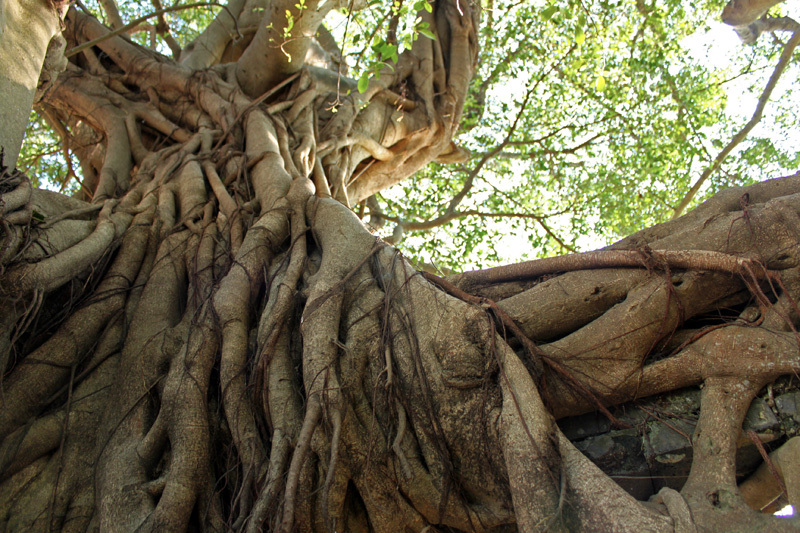 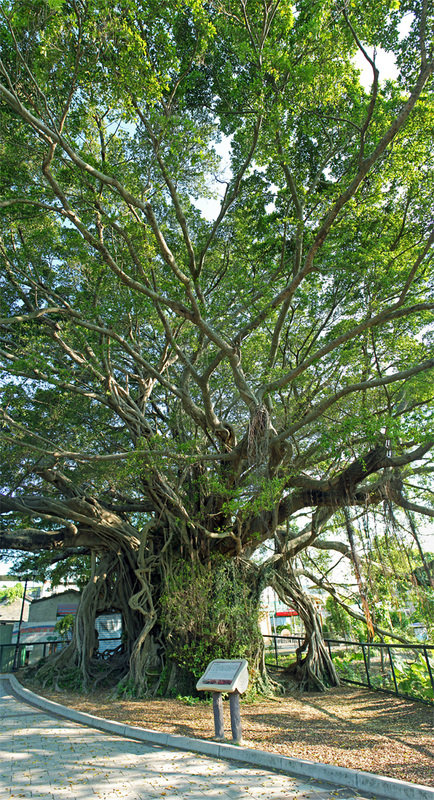 Therefore when I see such great trees on Hong Kong, I will definitely go and take photos of such natural beauty. 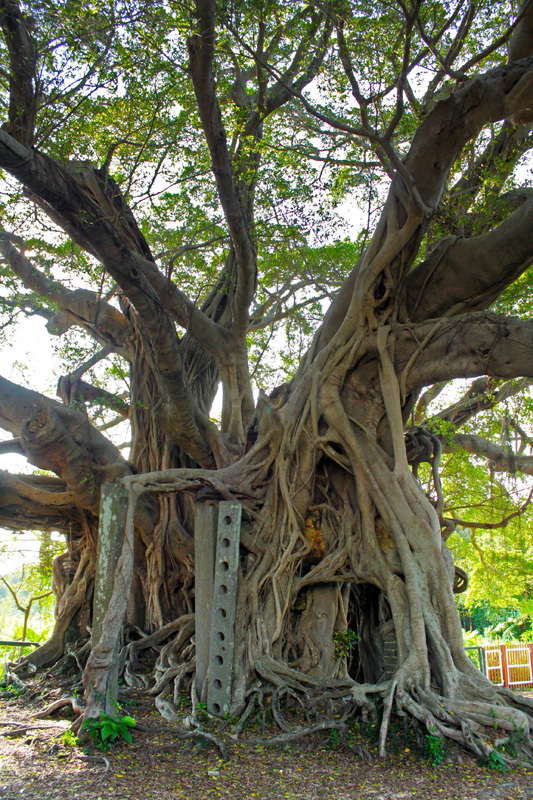 Trees are really important members in our city. 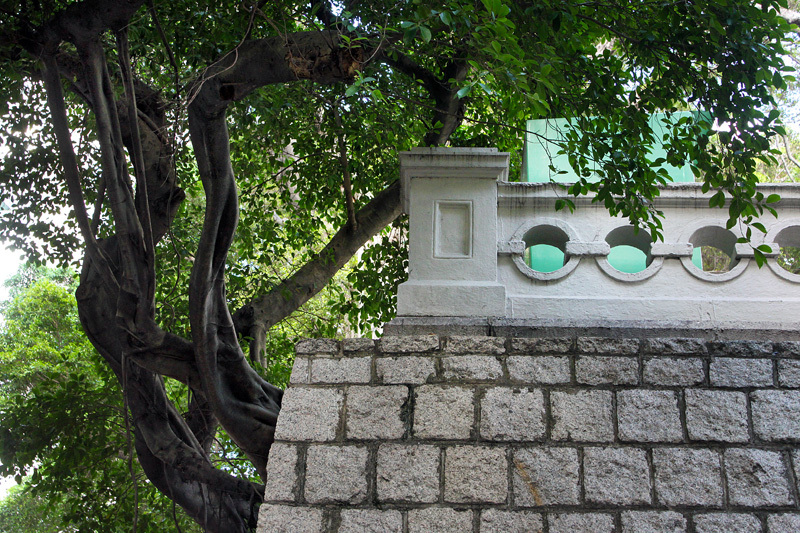 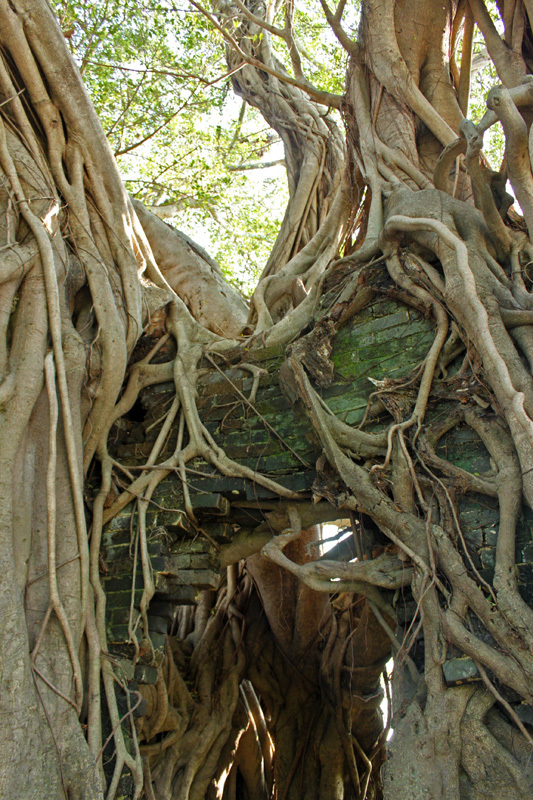 It creates unique city scenery – no one would believe that giant trees could grow healthily on walls and around old flats. 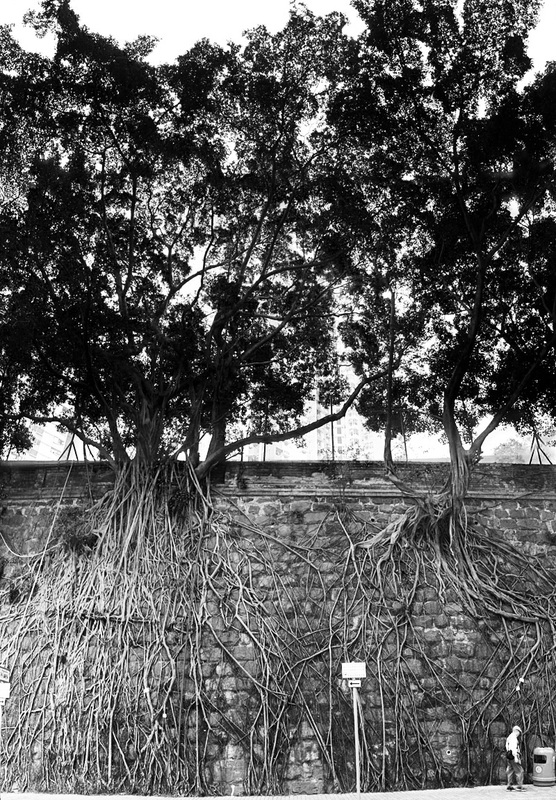 I really hope that they could continue to live in this city healthily.